Perfect size for first time user or traveling. Toning plays an important role in preparing the skin for moisturising. 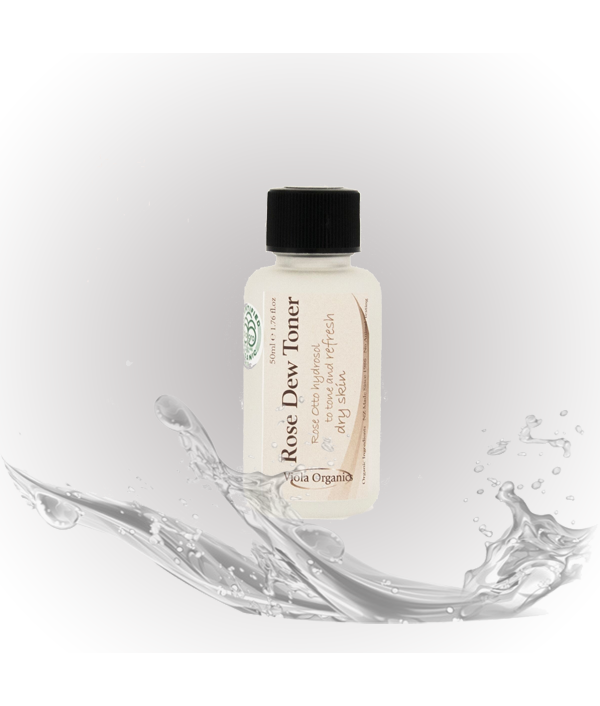 Helps to tone, remove impurities, leaving a refined and supple complexion. Contains Rosemary to stimulate circulation and sea minerals to nourish and hydrate the skin. Suita.. Toning plays an important role in preparing the skin for moisturising. Helps to tone, remove impurities, leaving a refined and supple complexion. Contains Rosemary to stimulate circulation and sea minerals to nourish and hydrate the skin. Suitable for Normal to Dry skin types. Packaged in frosted glass. Also available in 150ml Refill bottle and 150ml Atomiser bottle. Ingredients: Distilled Water, *Rose Hydrosol, *Red and White Grape Vinegars, *Witch Hazel, Colloidal Sea Minerals .Pure Essential Oil: Rose Geranium, Rosemary, Lavender. 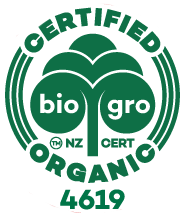 *Denotes an Organic Certified Ingredients.